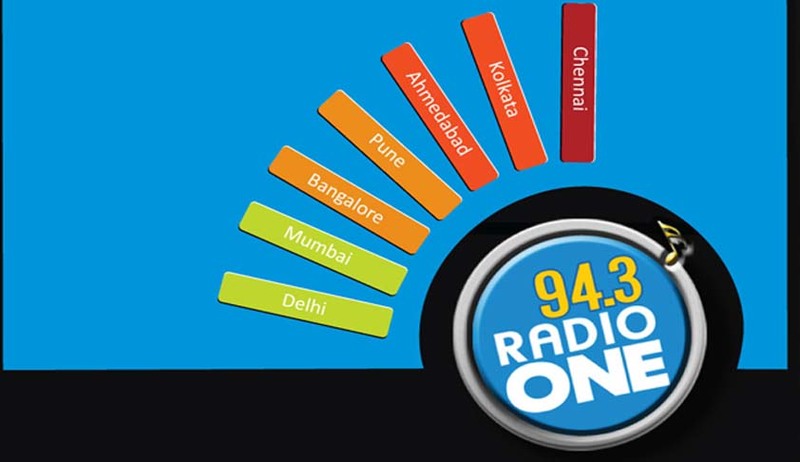 The Delhi High Court has issued a fresh notice to FM broadcaster Radio One Ltd. in context of a Public Interest Litigation (PIL) alleging airing of objectionable content. The FM broadcaster has to respond to the notice by November 2. The litigant sought cancellation of the channel’s licence. Advocate Krish Kalra filed the PIL against the FM channel, broadcasted on radio frequency 94.3 MHz, for airing ‘sexually explicit’ and ‘objectionable’ content in its ‘Delhi Opens Up’ segment of ‘Drive Delhi’ show on May 11, 14 and 18. He stated that this was not a one-time matter and the programme, which is aired on weekdays during 5-10 pm, is loaded with vulgarity. He stated that it was a clear violation of the Grant of Permission Agreement entered between the Ministry of Information and Broadcasting, and the permission holder. The petitioner prayed that the broadcasters also violated the advisory notifications issued by the Ministry of Information and Broadcasting over the years. The PIL stated that the government had failed to take appropriate measures and action to stop such broadcast and penalise the radio channels broadcasting the same, in line with a October 2012 advisory issued by the Ministry. Underlining the ill-effects of such programmes on the cultural and moral values of the country at large and specific segments of the society, the petition stated that it was a clear violation of the fundamental rights guaranteed under Articles 19 (1) (a) and appropriate orders must be issued. The Bench of Justice Badar Durrez Ahmed and Justice Ashutosh Kumar was informed by the government counsel that the Ministry had issued a show cause notice to the channel, after the Broadcasting Engineering Consultants Ltd. (BECIL) sent a recording of the programme in question. The genuineness of the questioned recordings has also been confirmed by BECIL. The channel is yet to revert to government’s notice.